Thelma Swindle, 93, passed away Tuesday February 5, 2019. She was born in Judsonia, Arkansas to the late Charles and Lilly Carmichael. Thelma was a good Christian woman who was a loving mother and grandmother. 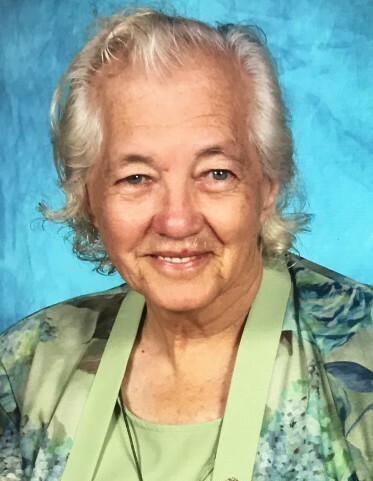 She had many hobbies she enjoyed among them are traveling, quilting and her love of nature. She will be dearly missed by all who knew and loved her. Thelma is survived by two sons; William Alfred Swindle, Jerry Don Swindle (Terri), two daughters; Shirley Cook and Carolyn Martin, four grandchildren; Damion Colt Swindle, Tony Crotzer, Christine Arnold, and Timothy Martin, nine great-grandchildren, and ten great-great-grandchildren. Thelma is preceded by her husband of forty-six years; William Mac Swindle, two brothers; Houston Carmichael, Herman Carmichael, two sisters; Sylvia Rural, Willie Mae Galloway, and her parents.